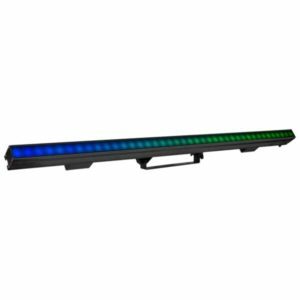 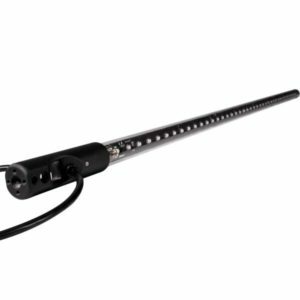 The PROLIGHTS DIGIBAR160 is an LED video batten with a 25 mm pixel pitch and an extensive range of accessories to provide a wide variety of creative looks. 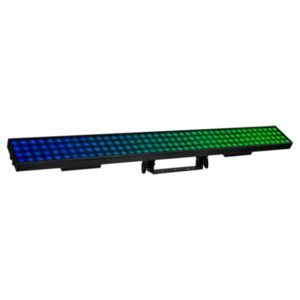 The PROLIGHTS DIGISTRIP40 is a LED video strip with a 25 mm pixel pitch and an extensive range of accessories to offer a wide variety of creative looks. 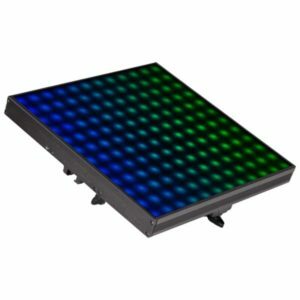 The PROLIGHTS DIGITILE144 is a compact LED video panel with a 25 mm pixel pitch and an extensive range of optical accessories including black and white milk diffusion.